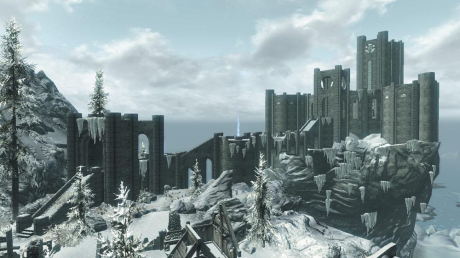 The College of Winterhold is situated in the town of Winterhold in the Hold of the same name. 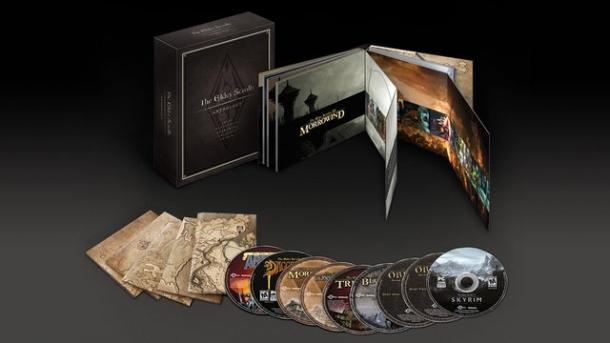 It had previous survived the "Great Collapse" unscathed and because of this is regarded with suspicion by the people of Skyrim and particularly Winterhold itself. The College is selective about who it allows to joing but doing so brings with it many benefits.